What Are The Benefits of IV Sedation in Dentistry? Many dental practices use the term “sleep dentistry” when talking about IV sedation. This can be confusing for some because it suggests that you are being put to sleep. However, this terminology is more descriptive to deep sedation, which is classified as general anesthesia. IV sedation involves patients being induced in a state of deep relation and a feeling of not caring about what’s going on. The drugs that are used for IV sedation produce either partial or full memory loss from the period when it kicks in until it finally wears off. As a result, time will seem to pass very quickly and patients won’t recall much of went on. Many patients remember nothing at all. IV sedation is a method of choice if patients don’t want to be aware of the procedure due to dental fear or dental phobia. The alternative is oral sedation, but oral sedation is not as effective as IV Sedation. The onset effects of IV sedation are very rapid, and the drug dosage and level can be altered to meet the individual patient’s needs. This is huge advantage compared to alternative sedation methods. IV sedation is both highly effective and highly reliable. The maximum level of sedation that can be reached with IV sedation is much higher compared to oral sedation and inhalation sedation. The gag reflex is greatly diminished, patients that receive IV sedation rarely experience gagging during the procedure. If you’re choosing IV sedation to reduce gag reflex, inhalation sedation is tried first. If that fails to diminish the gag reflex then IV sedation is used. Some treatments can be performed at a much faster pace and with less appointments with the help of IV sedation. IV sedation provides a conscious state for the patient, while also helping them relax. Meaning the patient will be able to cooperate with instructions and feel relaxed at the same time. If you would like to learn more about IV sedation, contact Dr. Patrick Simone, DDS in Henderson, NV at 702-735-2755 to schedule an appointment today. Or visit www.patricksimonedds.com for additional information regarding sedation dentistry. Dr. Patrick Simone proudly accepts patients from Henderson, Las Vegas, Silverado Rach, Enterprise, Whitney, Spring Valley and all surrounding areas. IV sedations kicks in right as it’s administered and the drug dosage can be tailored to fit the patient’s needs. A safe maximum level of sedation can be reached with IV sedation, as where with oral or inhalation sedation the results can be unreliable. IV sedation is both highly reliable and highly effective. With IV sedation your gag reflex is likely to highly lessen in sensitivity. If minimizing the gag reflex is the main objective, your dentist may try inhalation sedation first. You are still conscious with IV sedation making it much safer that general anesthesia. Your recovery time after IV sedation is usually shorter than if you did oral sedation, mostly due to the controlled drug dosage you are given. Now that you read the five listed benefits of IV sedation maybe you’ll take that visit to your dentist for regular checkups. Remember keeping up with your oral health is very important to your overall health! If you would like more information regarding IV sedation, contact Dr. Patrick Simone in Henderson, NV at 702-735-2755 or visit our website at www.patricksimonedds.com. Henderson Dentist | IV Sedation – A relaxed dental visit. A lot of dental offices and practices use terms such as “sleep dentistry” or “twilight sleep” when talking about IV sedation. This is confusing, because it suggests that IV sedation involves being put to sleep. These terms are more descriptive of deep sedation. Deep sedation isn’t commonly used, and is classified as general anesthesia (even though sedation occurs on a continuum). IV sedation induces a state of deep relaxation and a feeling of not being bothered by what’s going on the drugs used for IV sedation produce either partial or full memory loss (amnesia) for the period of time when the drug first kicks in until it wears off. As a result, time will appear to pass very quickly and you will not recall much of what happened. Many people remember nothing at all. So it may, indeed, appear as if you were “asleep” during the procedure. Proudly serving Henderson, Las Vegas, Silverado Ranch, Enterprise, Whitney, Spring Valley and all surrounding areas. Are you afraid to go to the dentist? Fear of the dentist is very common and at the office of Dr. Patrick Simone DDS we aim to reduce those fears. Dr. Simone DDS offer IV Sedation. 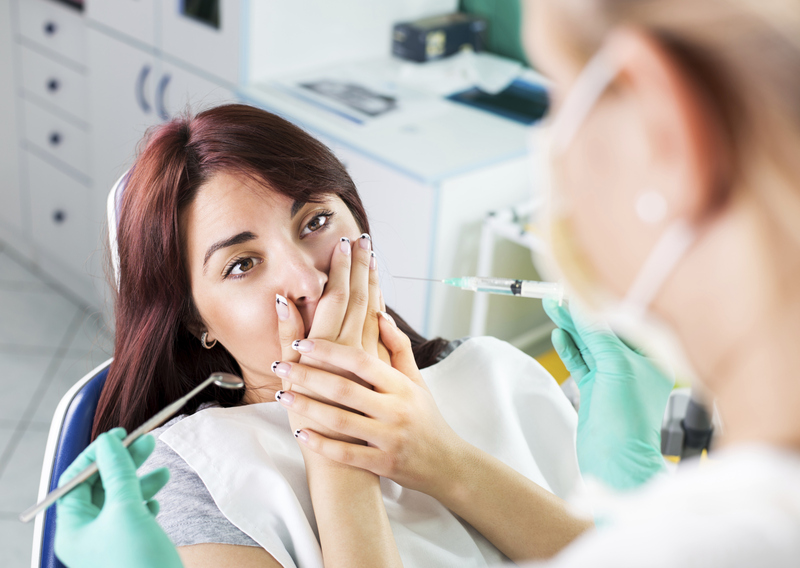 IV Sedation is for patients with dental phobias and anxiety. It is a safe and simple way to reduce or eliminate fear and anxiety at the dentist. 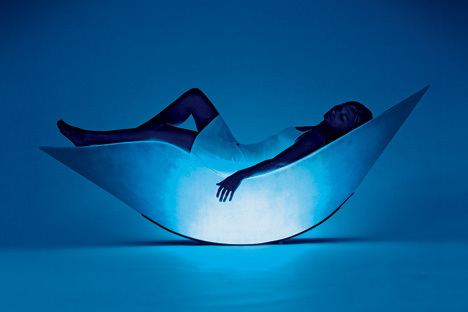 During intravenous sedation (IV sedation), an anti-anxiety drug is administered into the bloodstream to produce a state of “conscious sedation.” Although you will not actually be asleep, you will enjoy a heightened state of relaxation and probably won’t remember much about the procedure afterwards. Your appointment will be a dream and hours in the chair will feel like minutes. You don’t have to be afraid anymore! Call our office to find out more about IV Sedation and how it can help you overcome your dental fears, 702-735-2755. Visit our website at www.patricksimonedds.com. Accepting patients from Henderson, Las Vegas, Silverado Ranch, Enterprise, Whitney, Spring Valley and all surrounding areas. Contact Dr. Patrick Simone to schedule your next calming, anxiety free dental visit at (702) 735-2755 or visit our website.